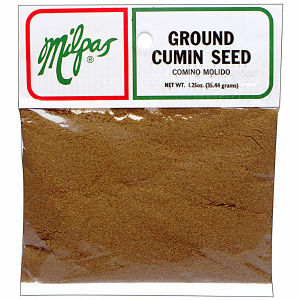 Ground Cumin Seed/Comino Molido .Cumin is one of the spices of antiquity, it is mentioned in several places in the Bible. Cumin belongs to the family of spice/herb world. It is used in cooking as well as an herb.